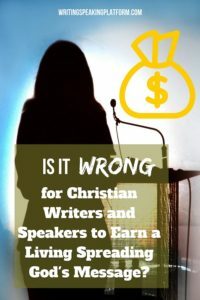 Building Your Speaking and Writing Platform - Encouraging others to speak for Him! 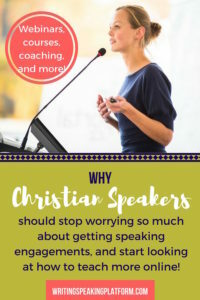 Are you a speaker or author who wants to build your platform and expand your ministry? You've come to the right place! 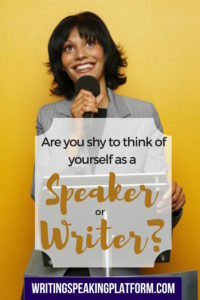 On this blog you will find information on how to launch a speaking ministry, how to grow your online presence, how to use social media to help spread the news about your books, and more. 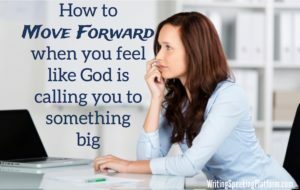 I hope to help you as you spread the message God's given you. Just scroll down for the latest articles, or browse the subject categories above.